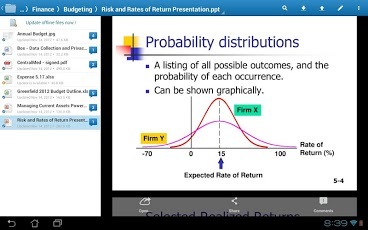 * View updates to your spreadsheet instantlyBox allows you to do all these things and more! 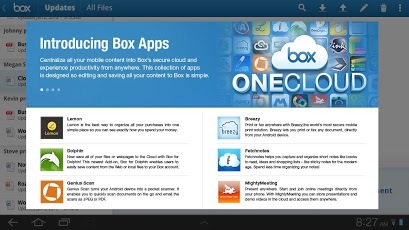 Box OneCloud is our ecosystem of apps where you can annotate, e-sign and do more with your favorite productivity apps. 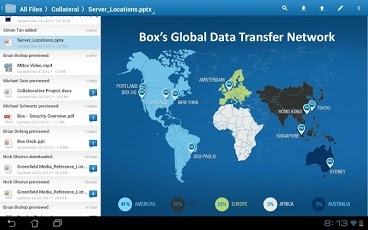 More than 120,000 companies – including 92% of the FORTUNE 500, rely on Box for simple, secure content sharing. Polish translation update thanks to Łukasz Stefaniak! New Hebrew translation thanks to אלישיב סבח!